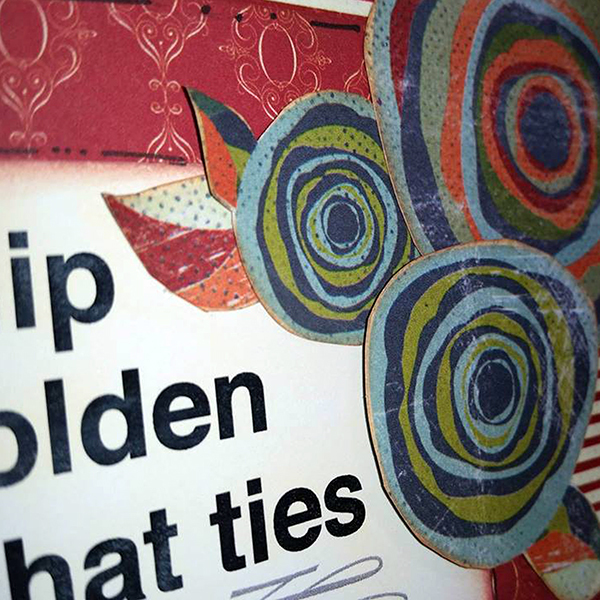 Susie here today with a quick and easy friendship card featuring new papers from the Earth Wind and Fire Collection. Quick Quotes has some collections of fabulous sentiments, printed on cardstock called "Quote Cards" in theme-based packs. 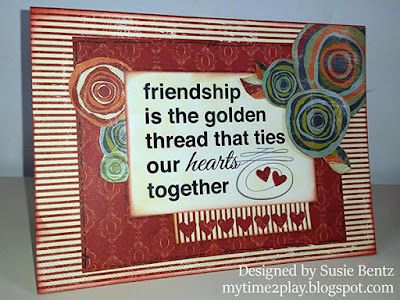 That is where I found the sentiment for this friendship card. 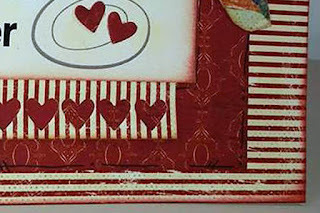 I used a little Antique Linen PowderPuff Chalking Ink on the surface of the cardstock so it is not quite so white and would blend better with the patterned papers I chose. The flowers were trimmed out of one of the papers and inked on the edges with Creamy Cocoa before I adhered them to the card. I used some dimensional foam for the flower on the bottom. You can see in the photo that I added some pen stitching in a couple places. 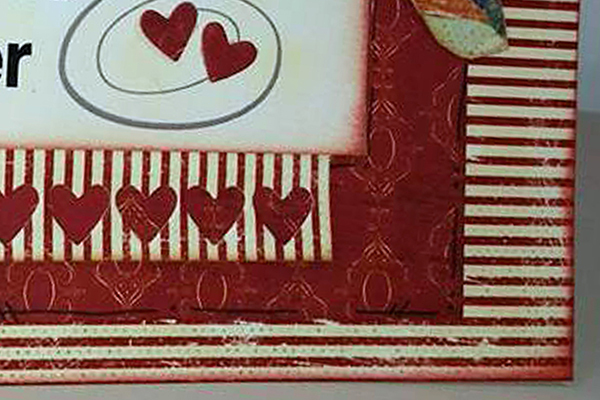 I die cut papers from the collection to create the decorative element with the hearts and then finished things off with 2 small hearts on top of the Quote Card!